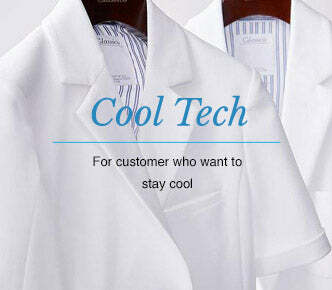 We design the highest quality lab coats in the world. These top products offer cutting-edge performance that is second to none. 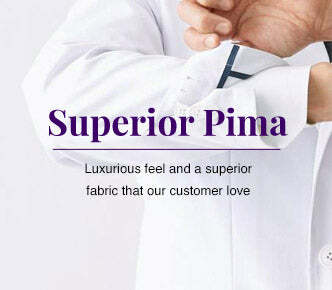 Our award-winning, stylish designs, and state-of-the-art fabrics provide the greatest function and comfort available. 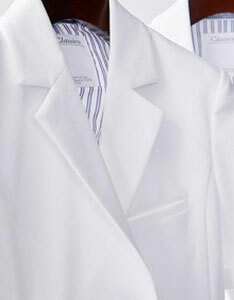 All of our lab coats are made from lightweight fabrics that are moisture wicking, stain resistant, and cooling. They provide you with the highest performance and greatest durability for even the most demanding times or environments. Our passion and commitment to quality is unmatched. 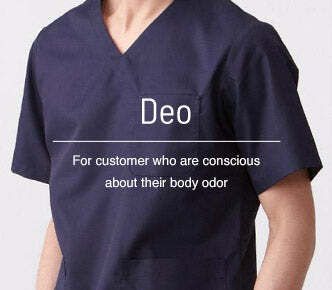 We produce the very best performing health care apparel you will find anywhere. 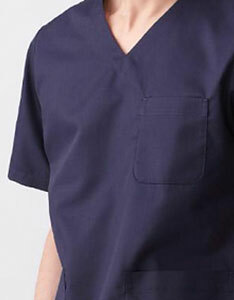 Our lightweight, durable scrubs give you the performance and comfort you need even in the most extreme conditions. We select only the highest quality durable, stain-resistant, and anti-microbial fabrics that will make you feel and look your best. 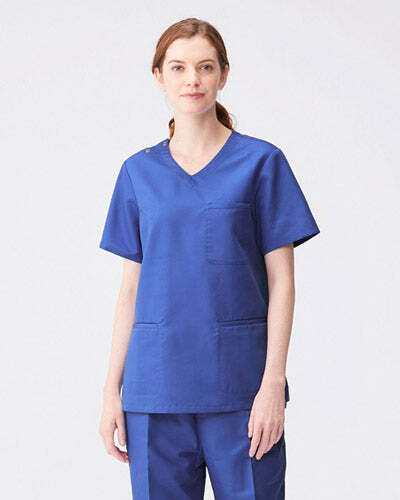 Our high-performance scrubs are ultra lightweight and wrinkle free to keep you cool, dry, and looking fresh throughout the day. All of our functionally superior products offer cutting-edge performance that is second to none. We know that medical professionals demand the highest quality standards and utmost precision in medical instruments and equipment. Yet many commonly used items are outdated in form, function, quality and design. 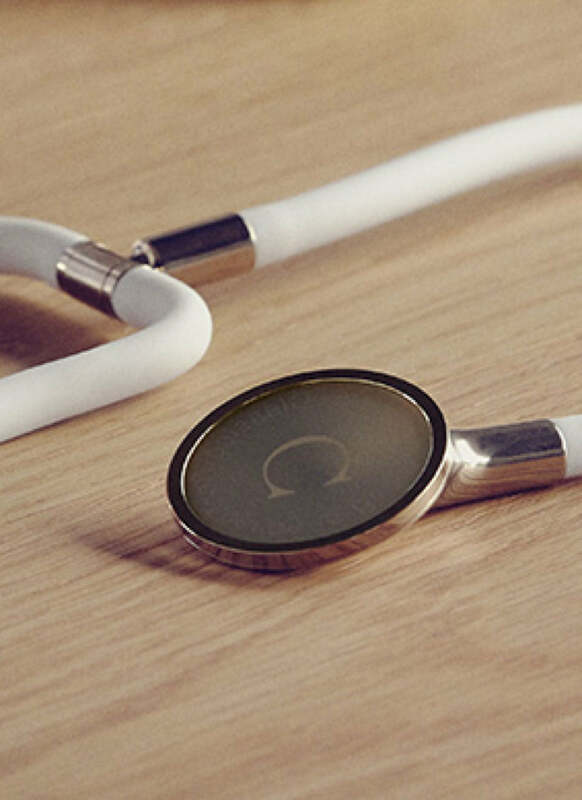 That’s why we created the world’s most advanced and stylish stethoscope, the USCOPE. Fabrics play a crucial role in creating apparel for performance and comfort. 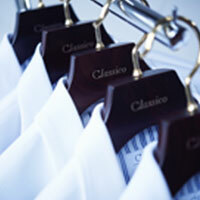 Classico fabrics create the perfect foundation for all of our apparel. With our customers’ needs in mind, we hand select the highest grade fabrics and weaves to design garments that achieve unparalleled performance. It is this careful selection of fabrics, paired with our award-winning design, which make Classico Lab Coats and Scrubs stand out. 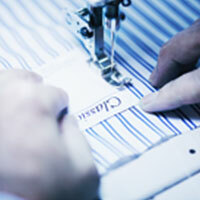 Classico’ s highest grade fabrics give our products an identity of its own. 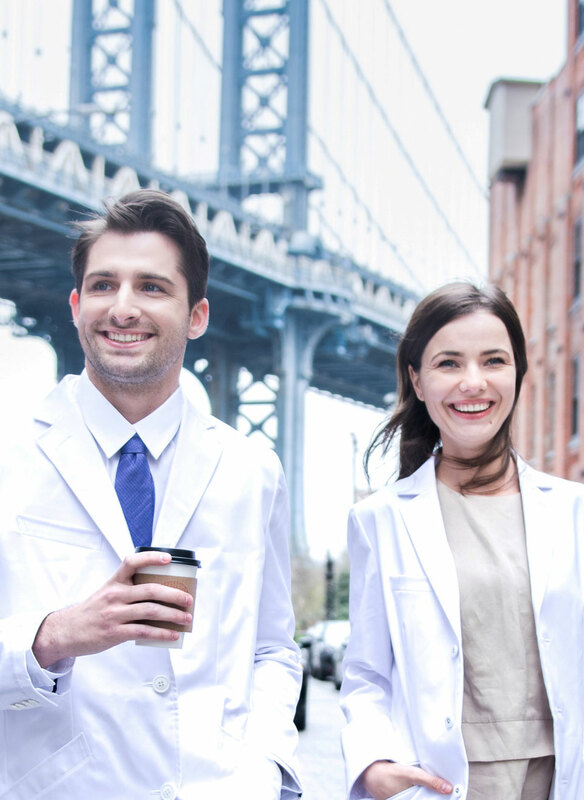 The Classico brand of medical apparel is known for making the highest quality products on the market, specifically designed to improve and enhance the day-to-day life of healthcare professionals. 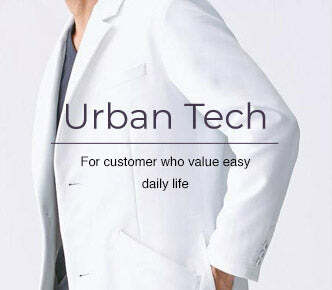 All of our products are designed to make you look your best while our cutting edge, state-of-the-art technology provides the greatest function and comfort. 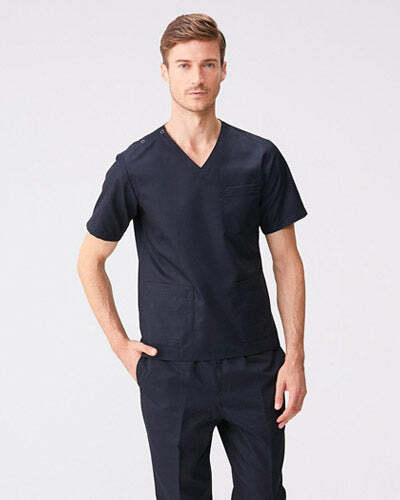 We offer a range of high- performance garments for medical professionals, including selections for high-quality lab coats, scrubs, lab jackets, and more. Our products, which are made with the finest grades of fabrics, are light weight and pliant for ease of movement and offer moisture wicking technology for cool comfort. You can rely on our designs to meet and exceed the level of performance you need from your professional apparel. You can always rely on us to provide you with the finest products to support you in your professional life. 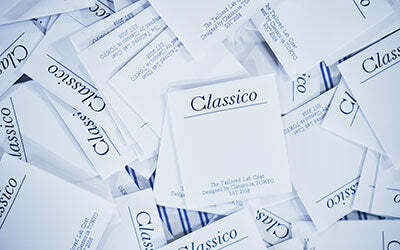 We individually hand wrap each gift to showcase the design and quality you expect from Classico products. Ensure everyone on your team has the finest quality lab coats and scrubs to look and perform their best. Find out more about our special rebates for group purchases. 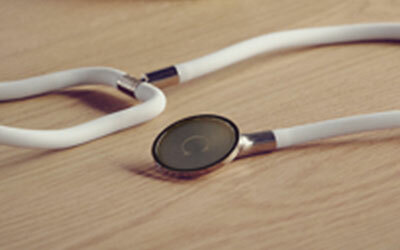 Have your name beautifully embroidered on your lab coat and scrub. 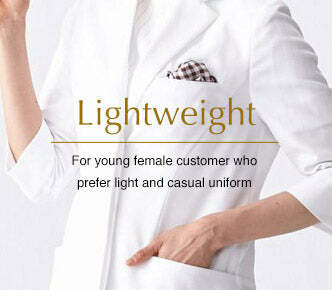 Why go for standard sizes when you can personalize any of our lab coats or scrubs to your exact measurements? Ensure the perfect fit. These are simply the best looking and highest performing lab coats anywhere! 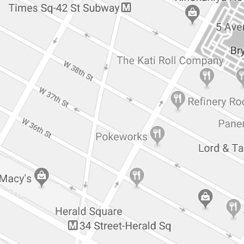 I should know - I've looked for years. Walk in looking like you own the place, feeling cool and confident. 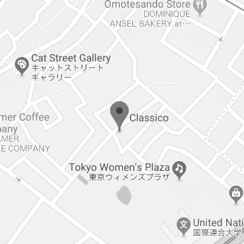 Wear Classico. 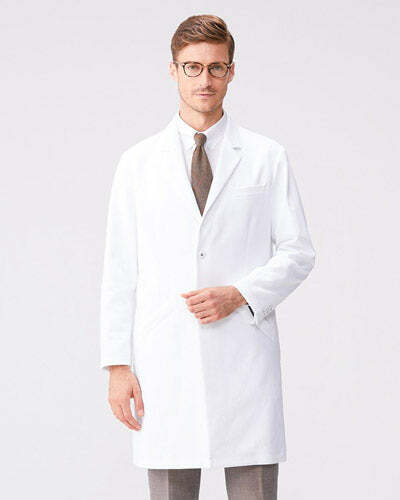 I purchased my first Classico Lab Coats in 2012, and I haven't touched another lab coat since. They're just the right combination of performance, elegance and practicality. I highly recommend them!